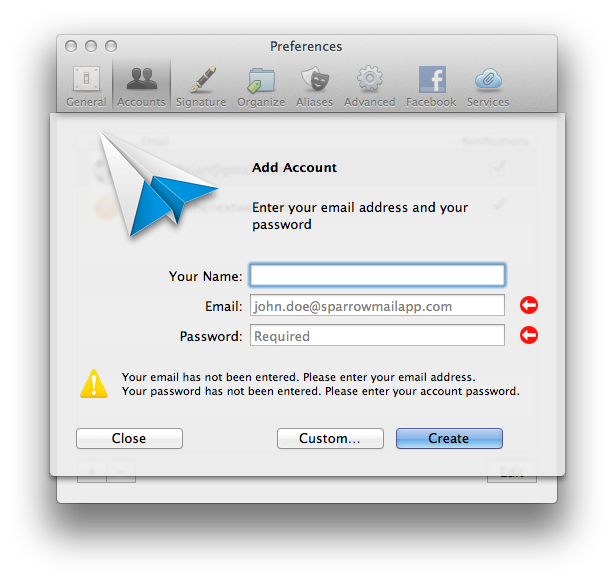 Sparrow has today launched version 1.6 of its Mac email client, finally providing support for POP email. With the addition of POP email, you can now include your Hotmail and other non-IMAP email accounts on Sparrow, bringing them in alongside your existing Gmail accounts to create a ‘True’ Unified Inbox. This means you ill be able to add favourites and empty spam in the main client, toggling between accounts when composing an email. If you were a fan of Sparrow but didn’t use it because you wanted to include your other personal accounts, you might want to revisit the app. Sparrow 1.6 for Mac has also been updated to aid the refreshing of starred, unread and priority messages, hitting the Escape key will save an unsent Quick Reply as a draft, avatars are now more accurate and scrolling and display issues have been fixed. 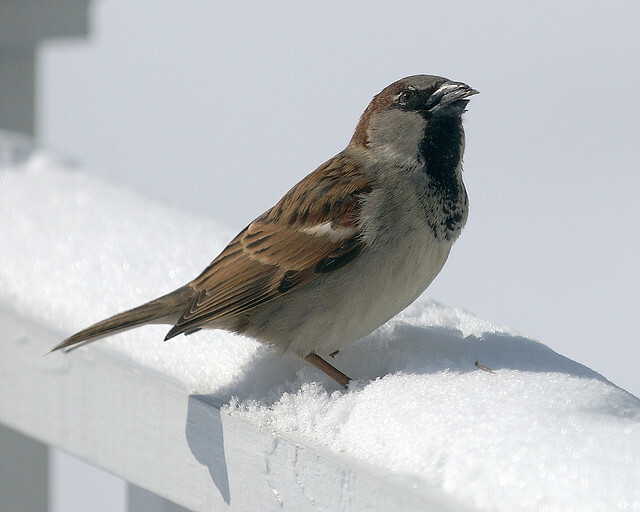 You can see the complete changelog on the Sparrow Blog. If you’re interested in trying it out (or you want to update from an earlier version) hit the link below.